Of the world’s 100 highest-paid athletes in 2018, not one was a woman. Forbes released its annual list of top paid athletes on Tuesday, highlighting the monster earnings of superstars across all sports, with boxer Floyd Mayweather topping the list at $275 million. NBA players make up a majority of the list, followed by football and baseball players. But 2018 was the first time in eight years that not a single woman has been included on the list — not even Serena Williams, one of the most accomplished and well-known athletes in history. She, along with fellow tennis players Maria Sharapova and Li Na, have made the list in recent years. 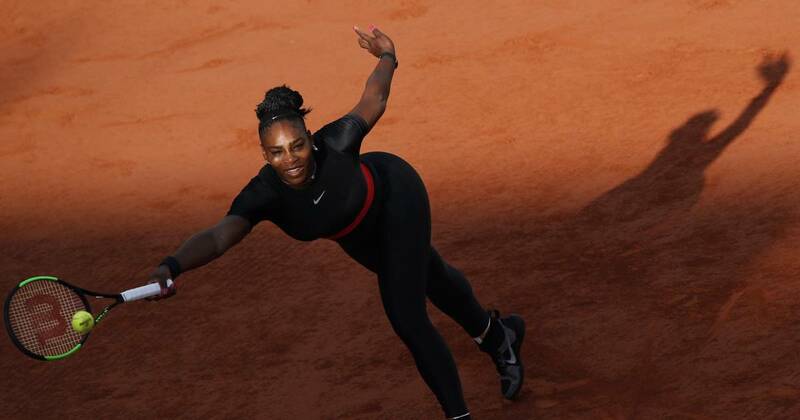 According to Forbes, Williams most likely lost her spot on the list because she had a baby last year, and therefore was unable to earn as much prize money as she has in years past. She was the top-earning female athlete in 2018 at $18 million, but fell nearly $5 million short of the $22.9 million cutoff for the top 100. The pay gap in sports has been an especially pressing issue in recent years, as several women’s teams have initiated campaigns advocating for gender pay equity. The U.S. Women’s National Soccer Team has largely led the charge on this front, succeeding in securing a new collective bargaining agreement in 2017 after a year of arguing its case publicly. The women had argued that players for the men’s national team earned far more than they did despite comparable work. Around the same time, the U.S. Women’s National Hockey Team also reached an agreement with USA Hockey to end a wage dispute. But, seeing as no women were able to clear the bar to make the Forbes top 100 list this year, the problem is clearly nowhere near solved, female athletes said. Canadian bobsledder Kaillie Humphries, an Olympic champion in 2010 and 2014, told NBC News that the lack of women on the Forbes list was frustrating. “There’s plenty of strong, powerful females that exist within our society that are high performance and demand excellence for themselves and what they do,” she said. Humphries also said many of her male peers believe that the striking inequities in bobsleigh and other sports are acceptable, but that all athletes — not just female athletes — will need to recognize the pay gap as a problem going forward.